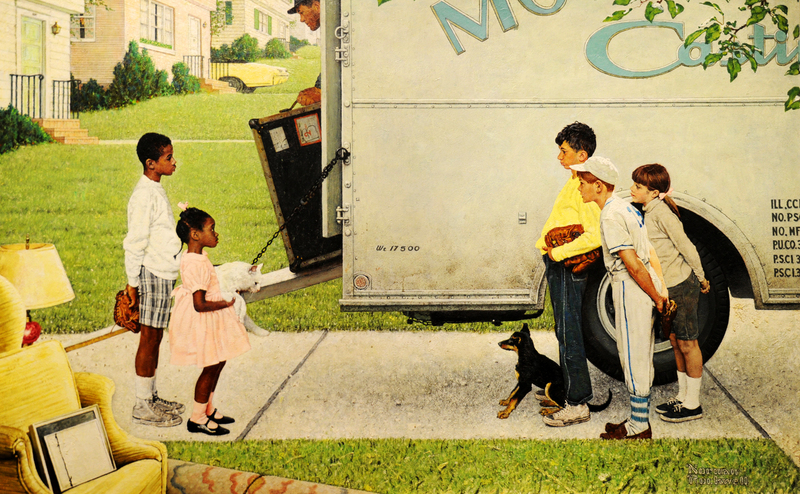 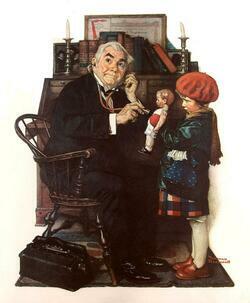 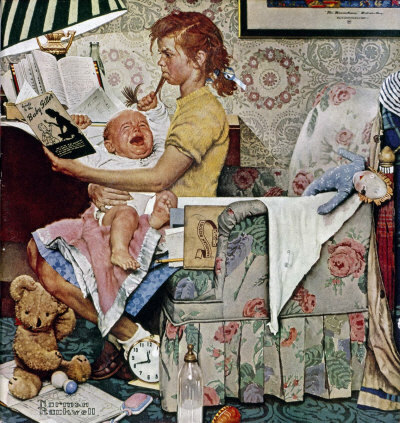 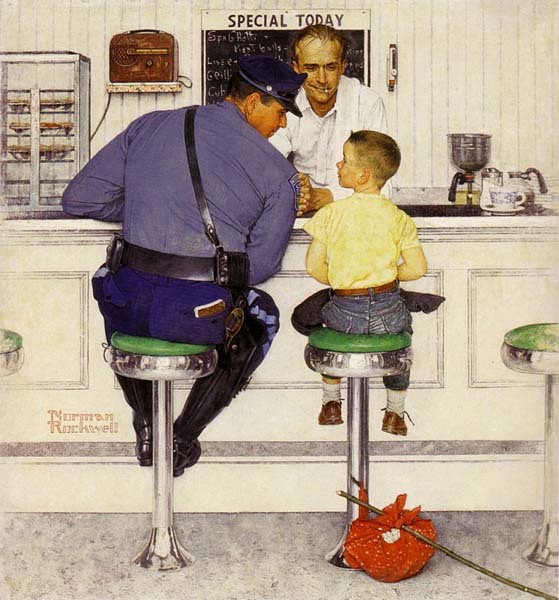 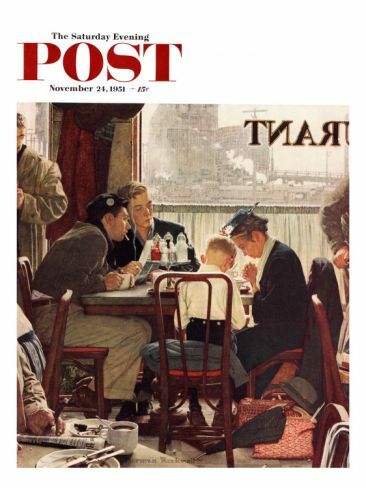 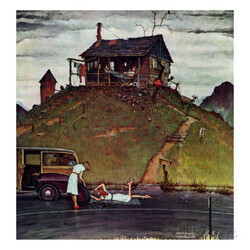 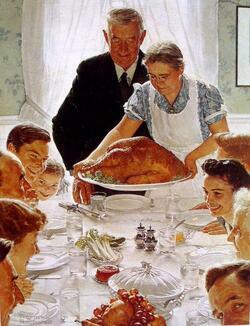 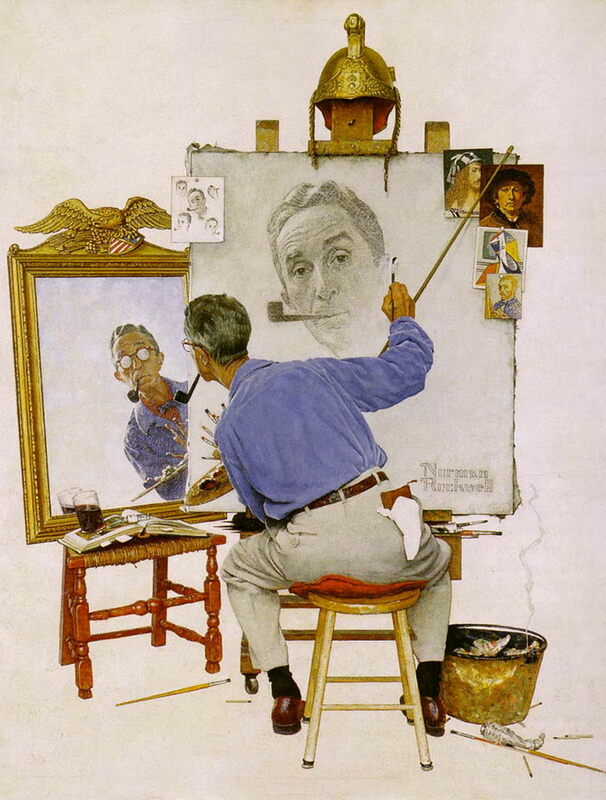 You must choose one painting by Norman Rockwell for your work due next week. 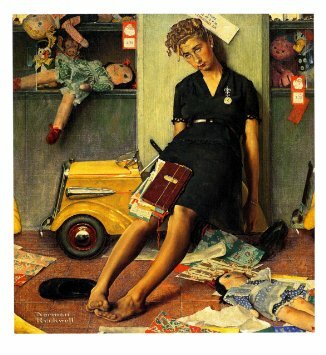 Don't forget you must, locate 10 objects of your choice in the painting. Make comple sentences!